This is just continued from the home page, it ran out of space. 31:0 victory to Australia against american Samoa in 2001.
in 1994 against Cameroon where he scored 5 goals. He was awarded the golden boot for that world cup. The fastest missile in the world is the BrahMos, a supersonic crusing missile that speeds along at speeds of 2.8 to 3.0 mach. (Mach is the term for the sound of speed, so 2mach is twice as fast as sound 3mach is 3 times and so on.) It has been constructed within BrahMos aerospace private limited, a corporation between India and Russia. The oldest large religion is Hinduism, originating from India, and is thought to have been formed around 300,000BC(E). Currently, it is the worlds 3rd largest religion. 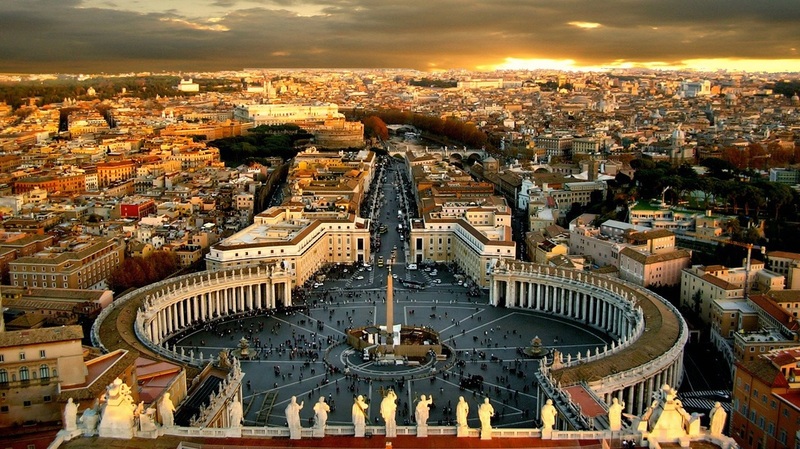 Vatican city is the smallest country in the world, with a the area of 0.44km2. It is located in the middle of Italy, and is where the catholic pope lives.